While painting vintage french provincial furniture maybe one of the best ways to transform an existing heirloom, changing the hardware can be just as dramatic. 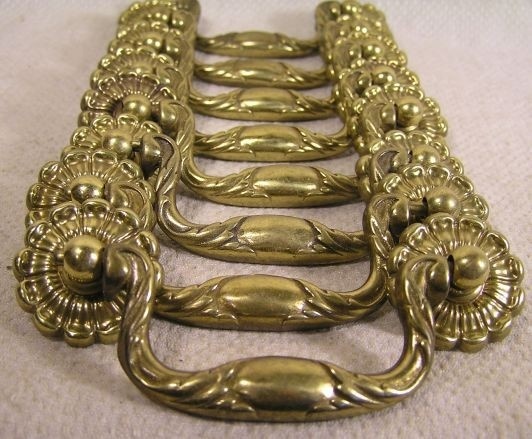 French hardware is still some of the most beautiful hardware on the market, and while most french provincial dressers already come with fancy french hardware, that doesn't mean you cannot add on additional ornamental details which can push it up a notch. 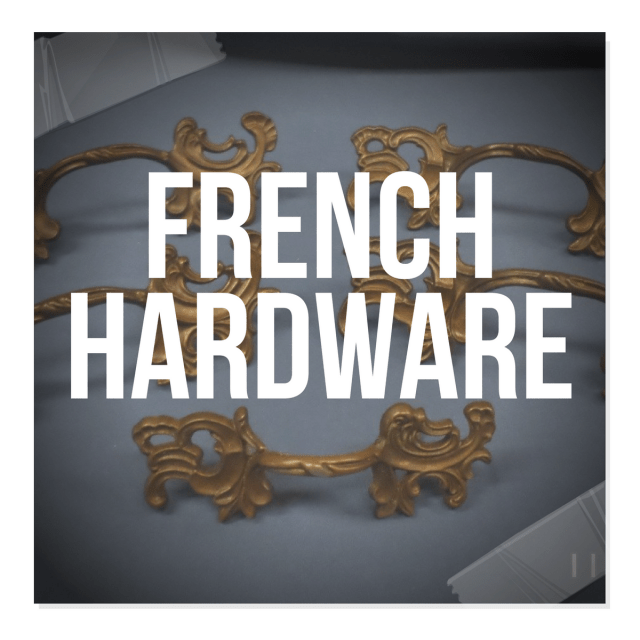 Antique French Hardware is available through ebay or at specialty hardware stores online. I was fortunate enough to live close to a specialty hardware store in Arlington, Virginia, but they still did not carry any of the antique styles I was after. 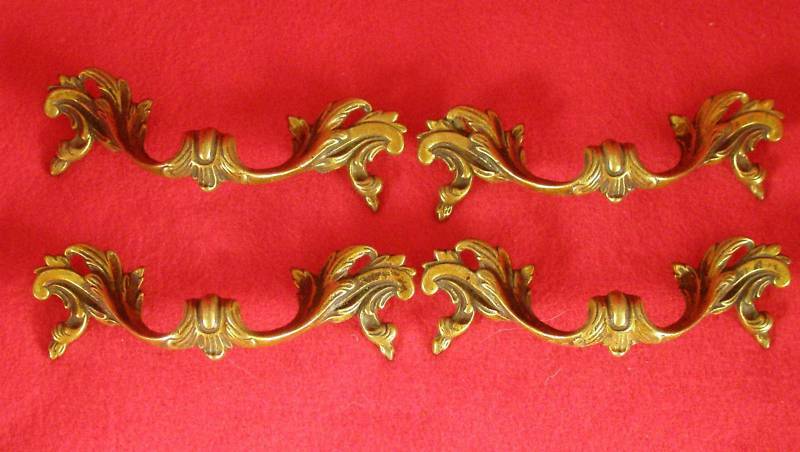 Today if you want a vintage Louis french style dresser pull, ebay is still the best place to look other than searching your local salvage antique stores. The best way to plan out your furniture transformation is to start with the decision of hardware. Changing the pulls of your dresser must be done before painting, as it requires sanding down the drawers and filling in the previous hardware holes with wood filler. I have found that Plastic Wood - Wood Filler has been the best brand I have worked with to fill in chips of wood, or existing drawer holes. The trick to this brand is to close the container as soon as you are finished taking out as much filler you are needing to use. The material over time and exposure to the air will get hardened making it more difficult to fill into the gaps of wood. 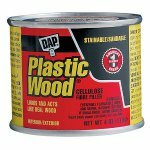 Buying the 4 ounce container over the 8 ounce container will almost guarantee you wet wood filler to work with, as you use it sporadically amongst your furniture makeovers. After the wood filler is dry, sanding is imperative. Sand the areas around the wood filler and apply another layer of wood filler, making sure the area is even with the existing wood. After the second coat dries, be sure to sand with a fine sandpaper to even out the overall texture. Don't forget the inside of the drawer. You want the inside to be just as beautiful as the outside. 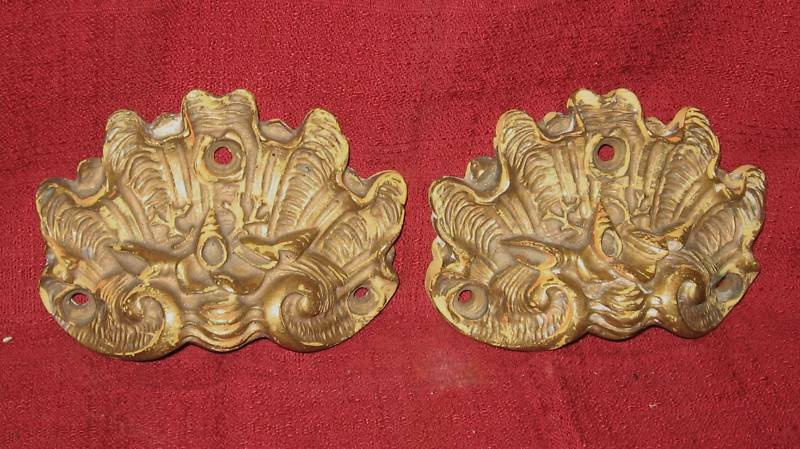 Gold plating and buffing brass hardware are options for restoring genuine french antique chests. 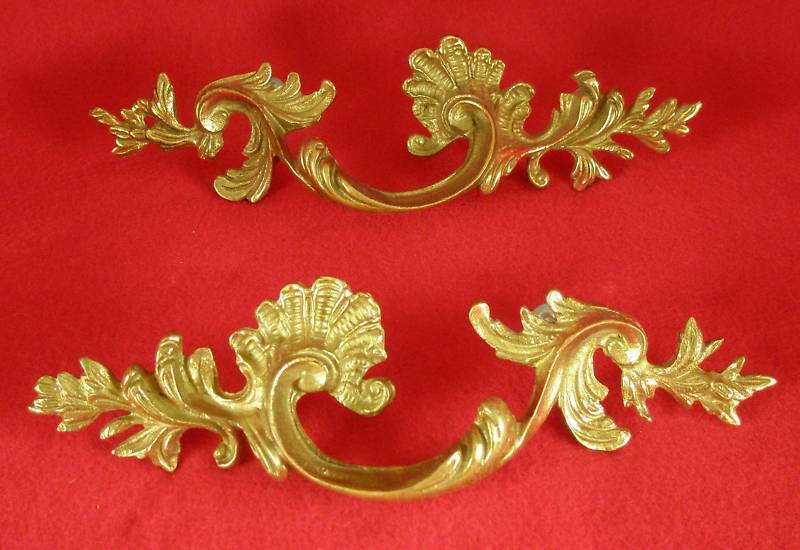 With most french dressers I improve, I tend to spray the white washed french hardware gold, and finish it in gold leaf which gives it that genuine metallic feel. 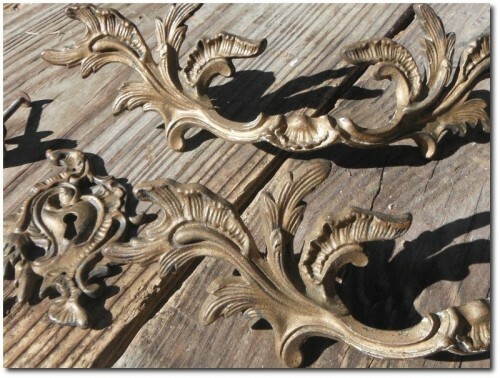 Silver leaf is available, and is just as beautiful and works well with off white, beige, and french gray dressers. 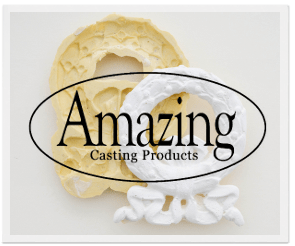 While spraying hardware may be taboo to many furniture restoration experts, it serves as a quick up-date. wondering if you ever have come across either of these handles or pulls. any idea as to where I could buy these? WOuld you have any at the present time? please email me and I will send pictures. thank you. Hello! 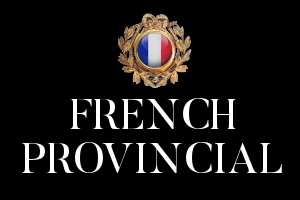 My name is Meranda, and I love French Provincial furniture. On this page, I hope to feature some of the best furniture flips that can show you how this vintage style can really look hot when it is updates, so stick with me. Find me on facebook, pinterest, and learn more about me, and when you get a chance see my website all about my faith. You were designed with such spectacular gifts and abilities! 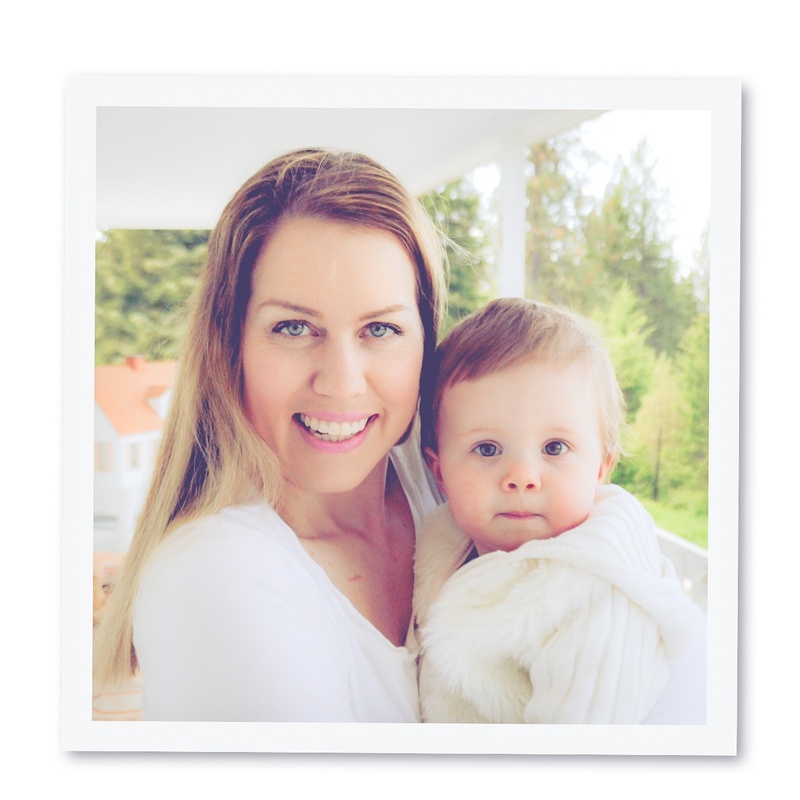 Enjoy my site.